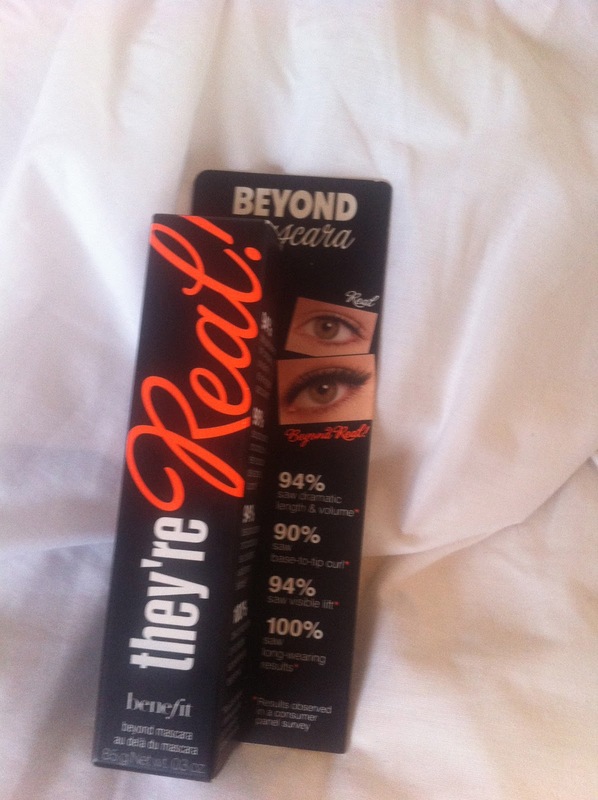 The lovely ladies from Benefit, sent us some products to try and review while at the Birmingham bloggers meet up. I was so sceptical when I got this. 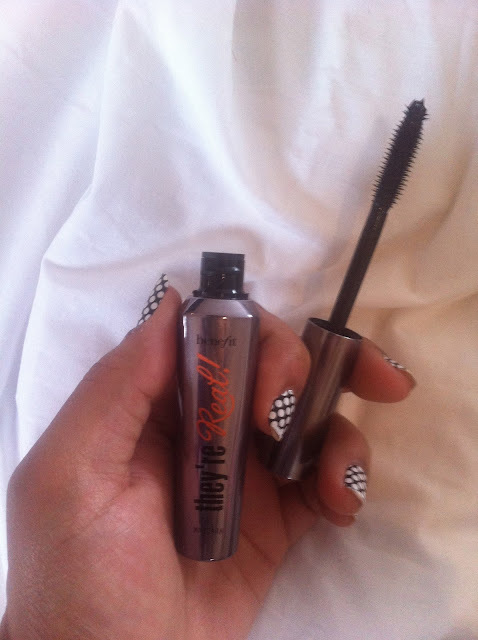 I've always thought that I have really teeny tiny lashes, no mascara's ever really enhance my lashes. Just make them look clumpy. My physics teacher once said they looked like little furry bumble bee legs.. Great. 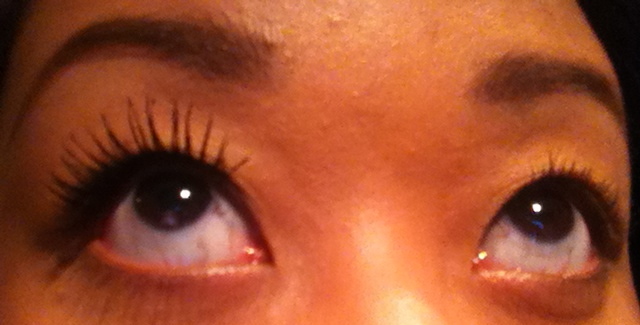 My pathetic excuse for eyelashes, hahaha! But it goes to show you get what you pay for. At £18.50, I would never have considered this product. I only pay around that much for foundations and powders. But I will from now on! Those £5 mascaras literally get me no where. A shame really. What do you think? Long and curly aren't they!